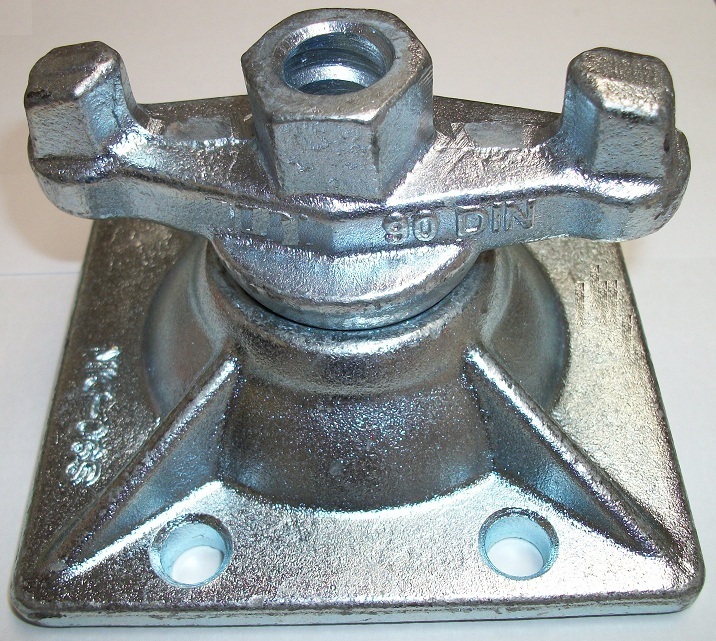 Used for prevention of grout loss through but joints in metal or wooden formwork. 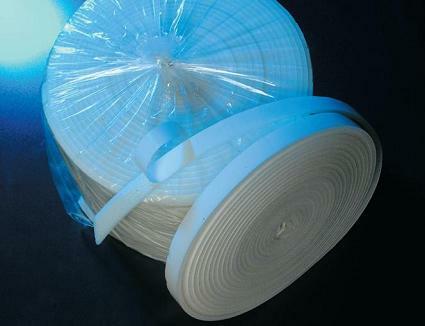 Supplied in various widths and thicknesses. Water based acrylic adhesive makes Groutex® easy to remove after use. Composition: Self-adhesive, open cell Polyurethane foam. Density Grey: 22 - 24 kg/m3. 10 & 15mm width = 20 kg/m3. base grit, dust or grease oil. 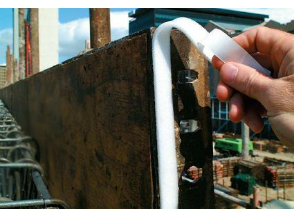 Groutex® strip to ensure that the foam is compressed. Also have a look at our Jointex Web Page?